Emma graduated from the University of South Australia in 2007. She began her career in Whyalla where she focused on Paediatrics and Aboriginal health. 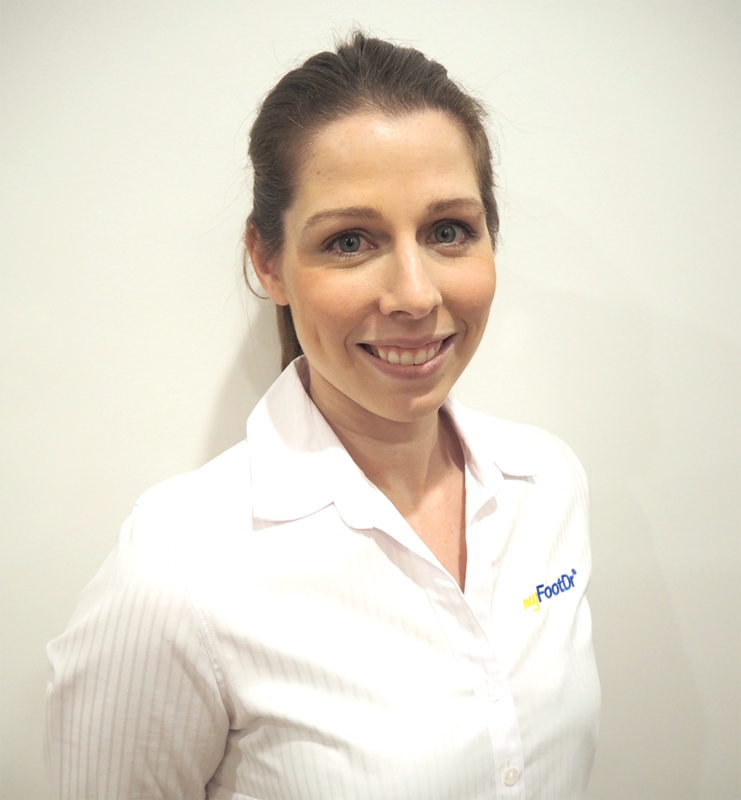 Emma has now been working in Private Practice for 10 years treating a variety of conditions ranging from routine foot care, ingrown toenails, diabetes management and orthotic manufacturing. She is a passionate netball player which has driven her focus on biomechanics and sports related injuries. She is trained in Shock Wave Therapy with a special interest in Plantar Fasciitis and Achilles Tendonitis. Emma and her new family keep active in the outdoors enjoying camping and regular hikes with their dog.